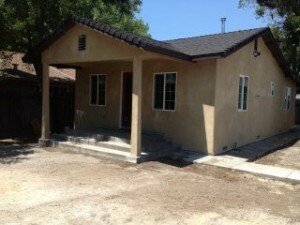 I don’t know about you, but when I purchased my first house, the process was overwhelming. So many documents and so many signatures. It was a little intimidating. In part, it was because I didn’t know what to expect and in part because I realized that I didn’t understand all of the documents that were placed in front of me for signature. I really thought the buying and selling a house was a major undertaking until the second and third transactions and I started to understand the role of everyone else involved and felt more comfortable with the process and its complexities when I learned that the Title Company was there to protect my interest. Looking back, the process is actually quite simple, it has a logical flow and it’s designed for one thing, to deliver a clear title to the buyer of any house or property. I’m sure that there are many people that are detoured from selling an unwanted house because they believe that they would lose control, make a mistake or just don’t understand the process and how simple it is to have the title company do it all. Many people don’t realize that all it takes to buy or sell a house is a purchase and sale agreement delivered to a title company and they do the rest. Some homeowners believe that they are required to enlist the help of a real estate agent or even a real estate attorney. I am sure that the amount of paperwork intimidated them as well and the thought of going it alone can be overwhelming. It could also be that most homeowners have never drafted a purchase and sale agreement before without the aid of a real estate agent and most would not know where to begin. Many people would be afraid that they’d make a mistake. But then again, the role of the Title Company has explained those fears fade away. The Title Company’s job is to facilitate the wishes of all parties and catch the mistakes that are made by the seller, buyers, agents, attorneys, etc. They make sure that the playing field is level and that all documents that are required to complete a transaction are signed. Regardless of the complexity of the transaction, the Title Company issues everyone its guidelines and requirements to participate. In California, you must be able to prove you are who you say you’re are and you will need a photo ID. A valid driver’s license is best. This article is meant to unscramble the process, and make it a little less intimidating and explain why, as the seller and buyer you are represented by the Title Company which is going to issue title insurance or the transaction simply can’t close. The process begins with the purchase and sale agreement that is delivered to the Title Company and ends with the “recording of the deed” and the payment or disbursement of funds. Of course, in between, there are still the mountains of paperwork, disclosures, statements of information and of course, they all need to be signed, exchanged. Then there is the accounting of the funds, the county transfer fee, recording fees, commissions, liens, judgments and other items that come up during the course of a real estate transaction. Fortunately, the fiduciary, the Title Company, ensures that you don’t have to do it alone and they are on no one’s side. It is an interesting concept, but, the Title Company is the only party involved in the process that is also neutral. One should consider the Title Company as the independent third party between the buyer and seller to make sure that all of the terms and conditions of the Purchase and Sale Agreement are followed to the letter. They level the playing field for all parties and act and the intermediary between all parties for all steps and detours during the transaction. Title companies play three primary roles in all real estate transactions. First Title companies act as the agent of the insurance company (for title insurance), the buyer, the seller, and any other parties related to a real estate transaction, such as mortgage lenders. 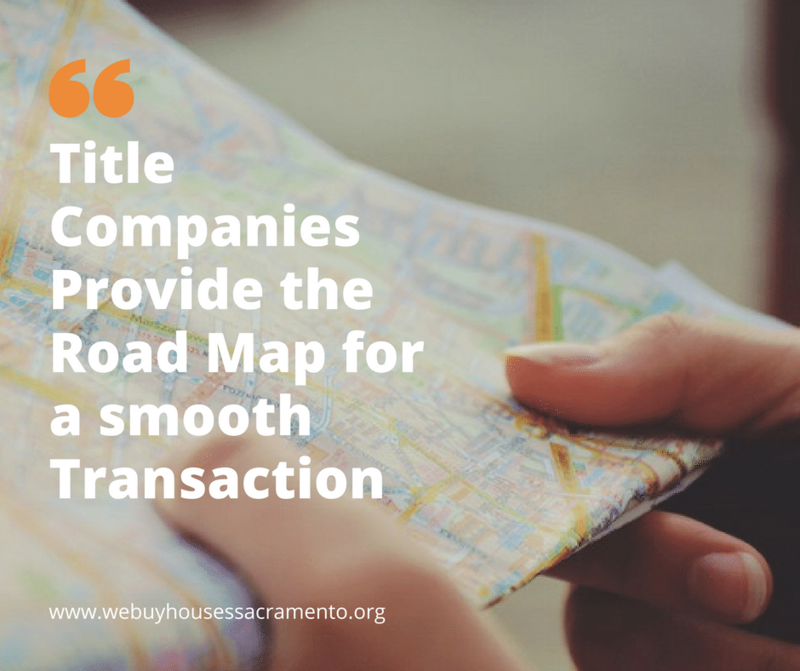 The title company orders a title search, distributes the preliminary title report, reviews the results, reviews title, issues insurance policies, looks for anomalies in the chain of title, manages closings, and files and records all of the paperwork. If that all seems like a lot, and it is and the Title Companies main concern is issuing clear title to the purchaser and proper funds to the buyer. So while there is a lot of paperwork, the title company needs to issue demand payoffs from liens such as mortgages, student loans, medical bills, unpaid bail bonds, or even contractor liens etc. The Title Company must first resolve any issues that cloud the title of any real estate transaction so it can record it in the buyer’s name. The Title company’s search and review departments are quite adept and equipped with state of the art databases and personnel that review all aspects of the real estate transactions public records. This personnel reviews the public records relating to each properties status and ownership. They create a chain of title, and in the process uncover any liens or unpaid judgments that may exist against the title of a specific property or owner. It is the Title Companies job to inform all parties of the transaction the status and condition of title to the subject property at each step of the way. Related Post: What are the Different Fees Paid to Agents Versus Investors? 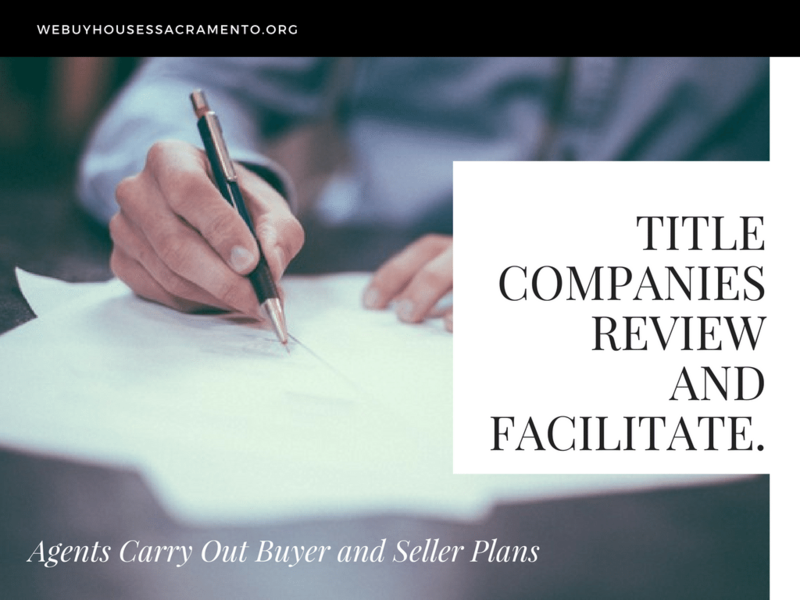 Title companies generally provide this information to each of the parties in the form of a preliminary title report or commitment for title insurance. Title companies also provide title research information related to foreclosures and other types of legal action involving any real property. The Preliminary Title report is generally a really good barometer of the status and the health of the title of the subject property. 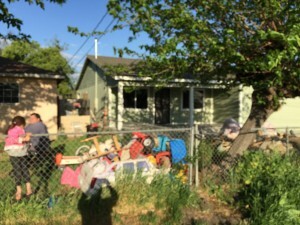 The preliminary report is a preliminary search for any and all information relating to the house and its owners. 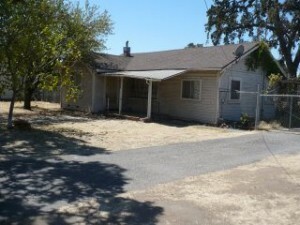 Think of it as a snapshot in time regarding anything related to the property. It spells out who the owners are, their addresses, and it will list any defects in title that become apparent when first run. There are occasions, however, that new liens and judgments can appear on a title report that was initially clear in the Preliminary Title Report. This is common if new owners are added to the title of real estate transaction prior to closing. This happens most often in title searches involving probate, where the name of an individual that inherited a house that was later added will now cloud the title because they bring new liens or judgments to light. Within those reports, are detailed any exceptions or issues that may hinder the passing of a clear title to the purchasing party. Have more Questions about Selling to an Investor? 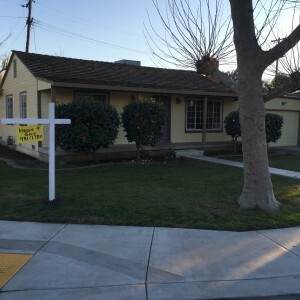 Title companies in California are the closing agents for all real estate transactions. This means the title company is an agent representing each of the parties to the transaction. In its role as agent, the title company acts as a neutral third party and obtains signatures on all of the closing documents, loan documents. The Title Company also receives and distributes payments related to the instructions of each of those transactions. After the parties have signed all the documents, the title company will then record the documents that need to be recorded, such as deeds and mortgages, in the local county courthouse. What is a Title Company Escrow Officer? In California, Title companies also act as escrow officers in connection with all real estate transactions. An escrow officer views documents or money as a part of the transaction and according to the instructions of the parties, acts accordingly. For example, the purchaser of real estate will give the title company the money necessary to pay the purchase price, while the seller will give the title company a signed deed to the property. The title company, acting as an escrow officer, only releases the deed and the money according to the written instructions of the buyer and seller as detailed in the purchase and sale agreement. If there is financing involved, the escrow officer must have every document required by the lender signed by the borrower prior to the closing. What is the Title Company Insurance Issuer? Title companies issue insurance policies known as title insurance on behalf of title insurance companies. In most cases, the title company that issues the policy is not the insurance company, instead, the title company acts as an independent agent for the insurance company and simply receives a payment for issuing the policy. The actual premium goes to the insurance company, and the insurance company bears the risk of any loss under the policy. 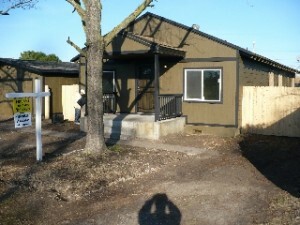 The Title Company merely manages the paperwork for the insurance policy. For information on title company roles or to investigate selling your Sacramento home to an investor through the use of a Title Company, contact me today. I read your article that you share. It will be helpful for us. I get lots of information. Thanks for sharing this article.